Share this peace image with friends on Pinterest. Use the code of the peace image to post it on Shtyle. 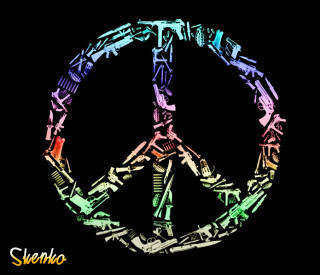 Change the look of your Google+ profile with this peace image.